For sale! Is a monthly feature on Automotive Views focusing on cars available for purchase in Europe. None of the ads selected are featured in this website due to any kind of sponsorship by the sellers. The DB7 was a game changer. Borrowed from Jaguar at the last minute, the concept ended up helping to define the Aston brand forever. It’s striking, it’s beautiful and it exudes class. The first ones are predictably problematic, but as time went on and up to the amazing GT, the DB7 got refined into something properly special. It’s most outrageous incarnation was the Zagato, a special 99 cars edition. With killer looks, upgraded power, brakes and suspension, the Zagato is also lighter and has a shorter wheelbase than the standard DB7. This particular example looks fantastic in black and the color combination of the interior suits it perfectly. 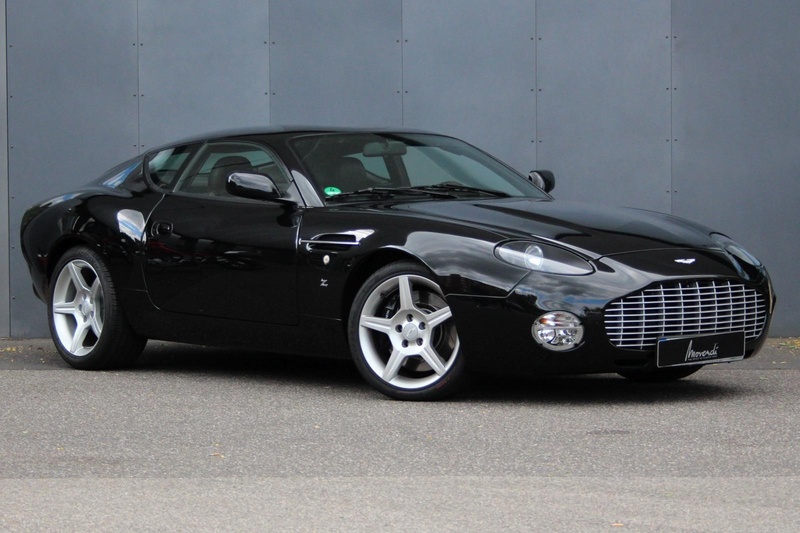 Rare and desirable, the DB7 Zagato values are coming up on the half a million mark. Lamborghini has always been in the shock and awe business and because of cars like the Countach and Diablo, people often fail to pay the proper attention to stuff like the Jarama, the Islero and of course, the Espada. Less of a mental tire shredder and more of a comfortable grand tourer, the Espada’s looks are a triumph of automotive design. People still aren’t paying the Espada the attention it deserves, so prices are very reasonable…for now. That will change in the future and the time to get a nice Series 2 (or Series 1 if you can) is yesterday. The one being offered for sale is the right color, with the right wheels and the interiors are in pretty great shape. For the price, this may be a great score for someone. If a yellow Bora can’t brighten up your life, we don’t know what will. The unique looking, V8 powered (4.7 or 4.9L) 2 seater from Maserati is fairly rare with well under 600 units made during the troubled De Tomaso days. A Giugiaro creation, the Bora was actually a pretty civilized supercar in its day with concerns for accessibility, noise reduction and luggage space being taken into account. 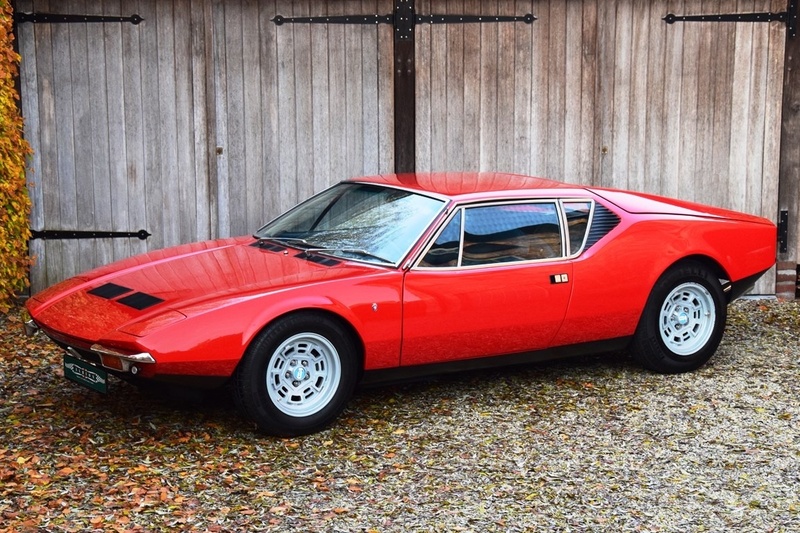 If you’re looking for a 70’s Italian with some character and you’re ok with fairly significant maintenance bills, this is the classic Maserati for you. 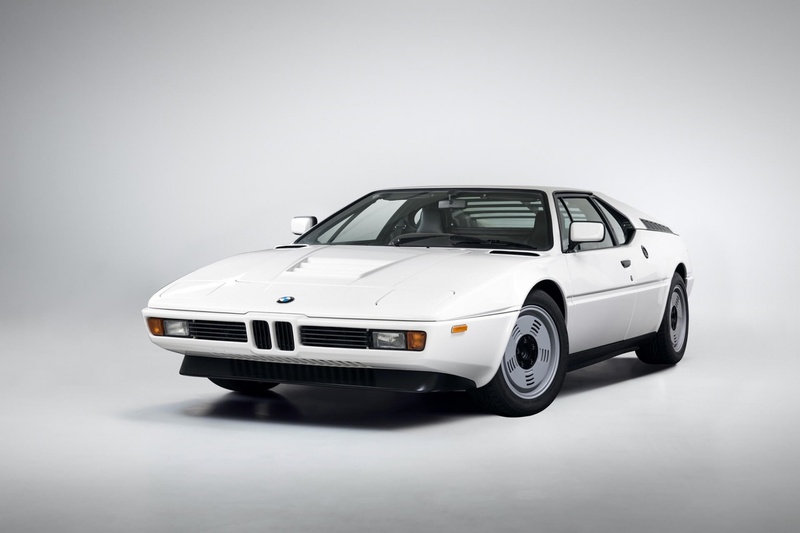 The M1 is a pretty extraordinary car and it comes with a great story: BMW tries to sort out a deal with Lamborghini, but the whole thing falls apart and the Bavarians end up developing something which was a little bit here and a little bit there…However, despite this the finished product is objectively great, just way too pricey at its day. 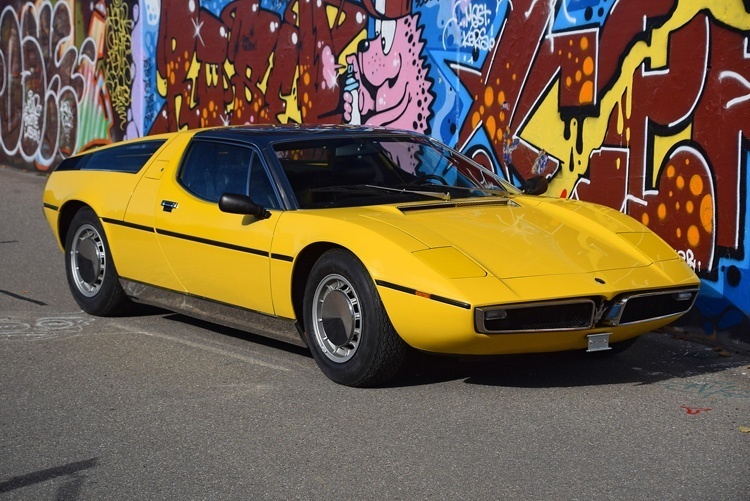 Another Giugiaro masterpiece, the M1 would start life in Italy and then make its way to Bauer in Germany, only to be shipped later to Munich (BMW Motorsport). That’s a lot of miles before assembling is even finished. The M1 was good, but it wasn’t the sales success BMW had in mind. Its engine did however end up in one of the greatest things BMW ever made – the M5 – and so began the history of a deeply revered automotive division. The first of the M cars, the M1 is now the ride to have for the true, wealthy BMW enthusiast and this particular car is reported to have 90 grand worth of documented work done very recently, so it becomes a really interesting proposal. The Pantera is one of the most successful marriages of Italian design and American muscle in automotive history. Yet, for the longest time these cars didn’t get the recognition they deserve. But that’s changing now and good examples are fetching some fairly decent prices. Speaking of good examples, check this ’72 out! 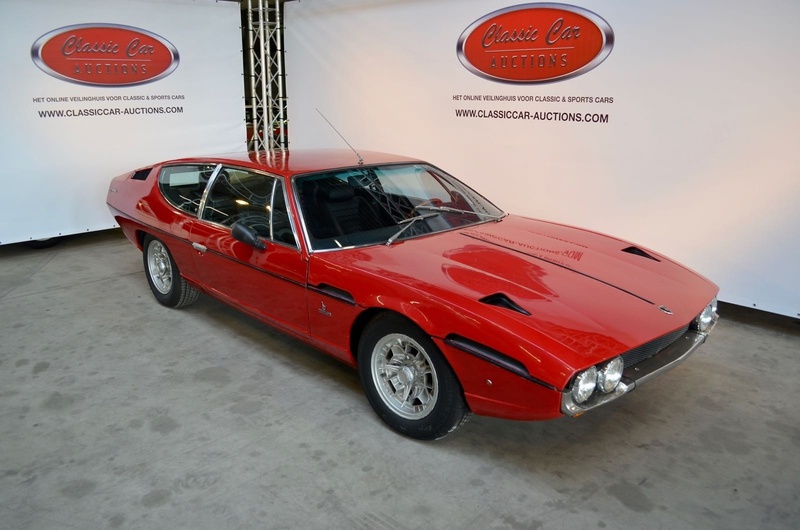 Like the Espada above, it’s the right color, has the right wheels and the interior is in amazing condition. With a Pantera, you get one of the coolest looking cars ever made, coupled to a bulletproof Ford engine and equally eternal ZF 5 speed, making this an ideal classic for people who don’t want endless maintenance headaches. 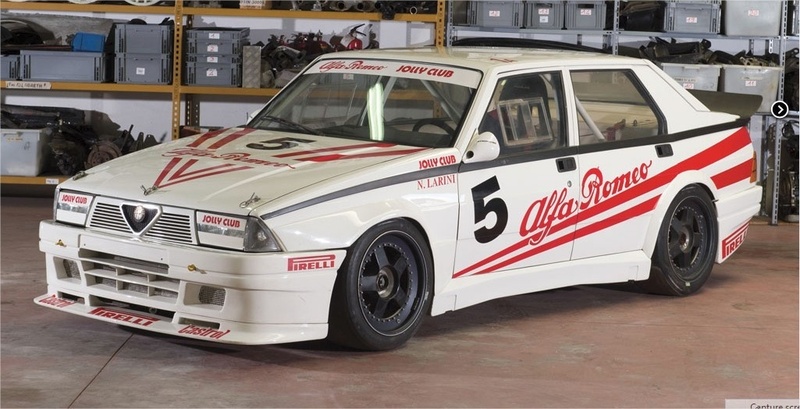 Because everyone needs an insane Alfa in their lives, how about a 75 Turbo touring car? This one was actually on a Sotheby’s auction back in 2016 and it’s still marked as not sold on the original ad, but then other sources did mark it as sold for about 100 grand, so we’re not sure on that. Nevertheless, it showed up at Goodwood in 2017 and now it popped up in Belgium and the pictures used in the ad are even the exact same ones Sotheby’s had, so odds are not much has changed. Great looking ride, racing pedigree and it’s an Alfa. Who wouldn’t love it? Now that the previous generation Vantage has left us – replaced with a highly debatable successor – it’s nice to go back and look at some of the last hurrahs of a model we came to know and love for the past 12 years. One of these fun, final reiterations of the 2005 Vantage concept is the GT8, a V8 Vantage for the track (days). The GT12 is very nice as well of course but with the V8, this particular incarnation of the Vantage just seems truer to the original concept. A clean, mean looking little thing, the GT8 featured here will be going up for auction at the end of the year. Expect final bid to be north of 200 grand USD.